In his own words, Josh LaJaunie grew up hunting, fishing, drinking, eating playing football and getting fat. As he tipped the scales at 400lbs (180kg) in 2011, he decided to change his life after he read about a vegan ultra-marathon runner. 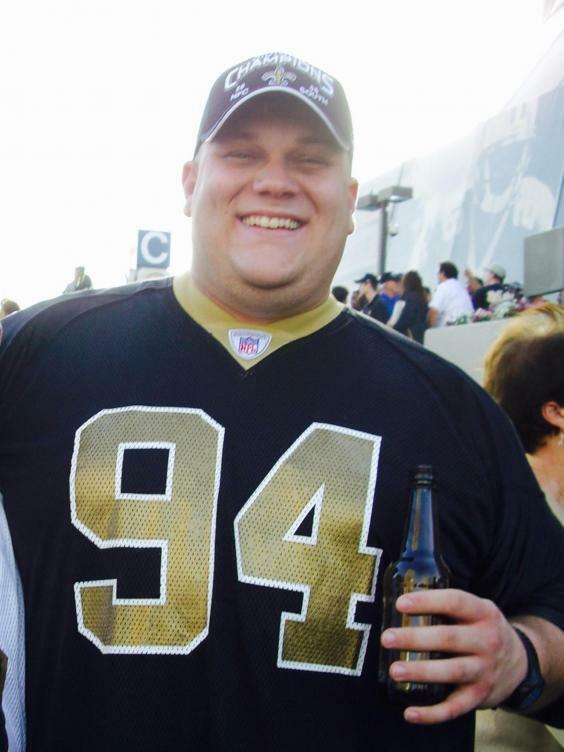 Between 2011 and 2014, the 38-year-old from South Louisiana, lost 200lbs (90kg) and became a committed vegan. In 2013, he ran his first 10k race under one hour. Half a decade after the life of vegan runner Scott Jurek flicked a switch in his brain, he appeared on the cover of the US magazine Runner’s World December 2016 Reader’s Issue. 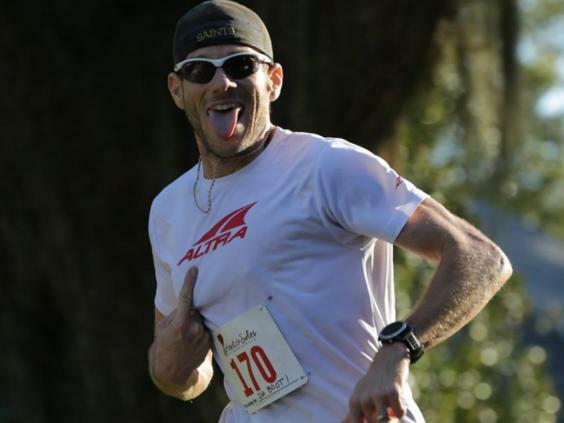 In September 2016, he finished third at the Wildcat 100-mile marathon in Florida – his longest to date – and ran the New York City marathon in November. Looking to the future, he hopes to run a 10k in under 40minutes. As a teenager and a promising lineman in his high school American football team, LaJaunie was promised a scholarship at the University of Arkansas at Monticello, and his coaches encouraged him to gain weight. But instead of hitting the gym, LaJaunie ate himself heavier. Among his meals were traditional Cajun fare, including gumbo, jambalaya, pot-fried rabbit or squirrel cooked in that gravy, crawfish, or deer chilli. In other words, about as far from veganism as possible. LaJaunie is therefore familiar with the confusion and protests that vegans often face from baffled meat-eaters who wonder how he survives without bacon or rib-eye steaks. But he stresses that neither weight loss nor marathon running is the key to taking the plunge and committing to veganism. Nowdays, he sticks to a diet of whole plant foods, avoiding too much fat and added sugar and sweeteners. “As far as snacks, I love apples. I usually want calorie dilute foods. “When I’m choosing what I’m going to consume on race day, I actually look for calorie density so I can get calories without bulk,” meaning he opts for protein bars for a short period of time. “The only adjustment I make is I’ll have a fast five days out, then have a very clean potato-rich couples days, then back to normal portions of my normal diet for the day leading up to the race, with nothing much at all in the final 12 hours before the start.